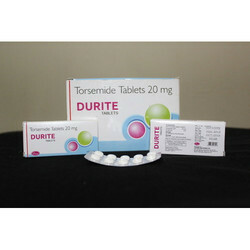 Leading Exporter of torsemide tablets, orlistat capsule usp, cyproheptadine hydrochloride tablet i.p, azithromycin tablets, erythromycin stearate tablets ip and natural & miconised progesteone capsules from Nagpur. 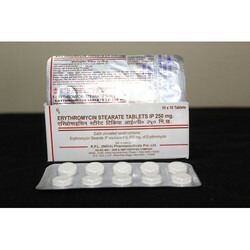 We are a leading Exporter & Supplier of Generic Medicine from India. 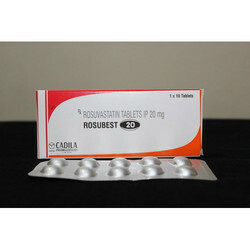 Orlistat medication is a lipase inhibitor, prescribed for obesity in adults. It works by blocking the digestion of fats from the diet. Cyproheptadine medication is an antihistamine, prescribed for allergic rhinitis. It blocks the action of histamine, which reduces allergy symptoms. 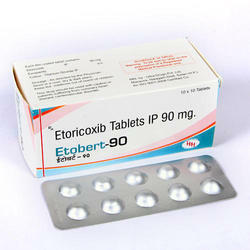 We are a leading Exporter & Supplier of Generic Medicine from India. Progesterone capsules are available in different strengths. We are a leading Exporter & Supplier of Generic Med such as Pentosan Polysulfate Sodium, Glyset, Disulfiram, Meclizine, Pamidronate Disodium, Almotriptan and many more items from India. 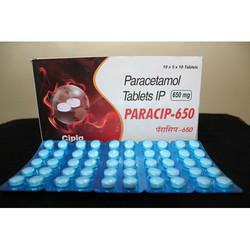 We are a leading Exporter & Supplier of Generic Meds from India. 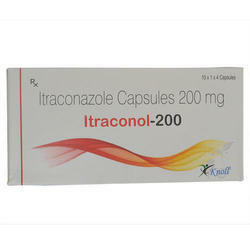 Itraconazole capsule are antifungal capsules availabe in 100mg and 200mg strength. This medication is a non-steroidal anti-inflammatory drug (NSAID), prescribed for osteoarthritis, rheumatoid arthritis and gouty arthritis. 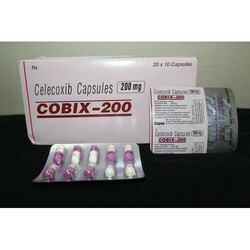 It blocks a substance in the body named as cyclo-oxygenase-2 (COX-2). 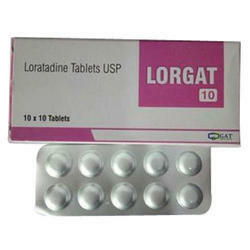 Loratadine medication is an antihistamine, prescribed for allergic conditions. 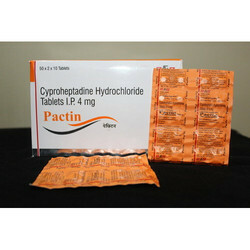 We are a leading Exporter & Supplier of Hipres Tablet from India. 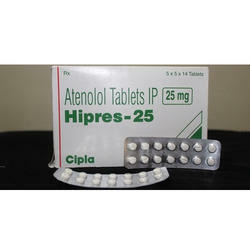 Hipres contains Atenolol. Atenolol is a selective β1 receptor antagonist, a drug belonging to the group of β-blockers, a class of drugs used primarily in Cardiovascular diseases. Introduced in 1976, atenolol was developed as a replacement for in the treatment of hypertension. The chemical works by slowing down the heart and reducing its workload. Unlike , atenolol does not pass through the blood-brain barrier thus avoiding various CNS side effects.